How cute is this little chap? Oh my! 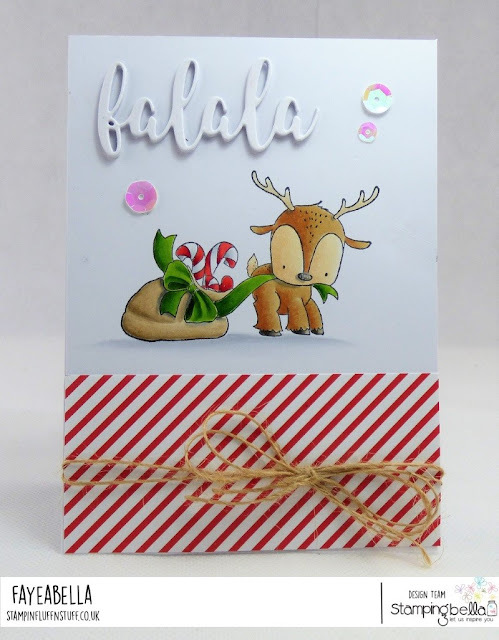 Over at Stamping Bella this week, we're celebrating the loveliness from the last release. Psssst, it won't be the last release for long, as there is another release coming soon. Just sayin'.